• There are 37 rooms and 3 suites. • Gaststube restaurant, the Sonnen galerie restaurant, the Sonnen garden restaurant and the Turm bar. 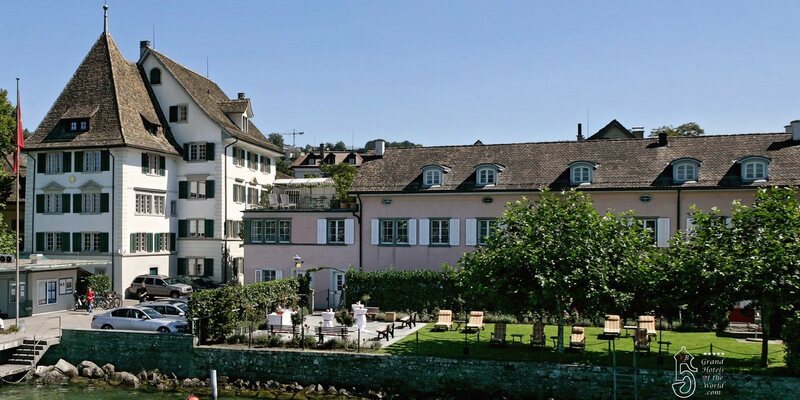 • 1854: Seehotel Sonne is opened since 1641 and it is located the beautiful Lake of Zurich 200m from the tiny Trainstation of Küsnacht.